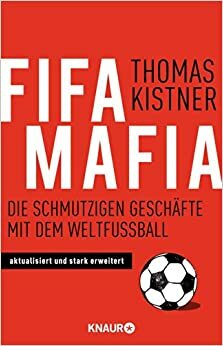 德文 黑手黨FIFA：世界足壇的醜聞 | 家西書社 jia-xi books co., ltd. This entry was posted in S 運動、S 政治戰爭、S 歷史、售出多國版權 and tagged 德文 by 家西文化. Bookmark the permalink.